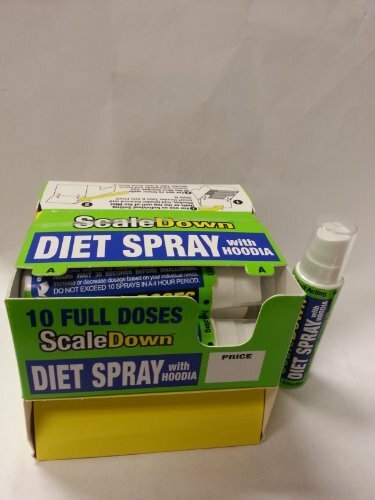 Thin Spritz is a remarkable calorie absorption spray that, when applied to food surfaces, reduces the caloric content of that food without affecting its taste. Better yet, because it is applied after a meal has been prepared, there is no added preparation effort. And it works on all food groups: starches, fruits, vegetables, dairy, protein and even junk foods. Discovered by graffiti vandals who would sometimes “huff” their working materials, Thin Spritz has been reformulated for household kitchen use while maintaining its chemical properties that can add a semigloss finish to any wood, plastic, masonry or metal surface. Simply apply Thin Spritz following four, easy-to-follow steps and watch the pounds melt away. 1. Hold the can of Thin Spritz approximately six to eight inches above any food item. 3. Wait six hours for the active ingredients in Thin Spritz to infuse with the food. To receive a free, 14 day trial sample of Thin Spritz, contact us. * Your results may vary. 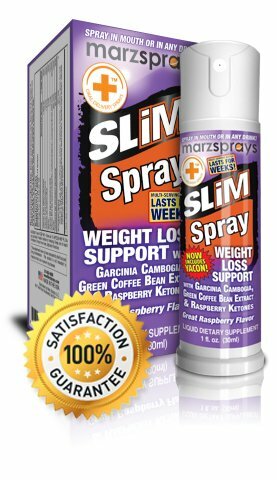 And if you find you are losing too much weight, reduce the number of meals on which you use Thin Spritz or decrease the duration of the spray.